Cllr. 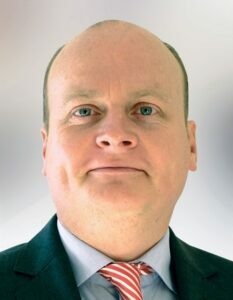 Fergal Browne was first elected to Carlow County Council in June 2009. He had previously been elected to both Carlow Town Council and Seanad Éireann. He was elected vice-chairman of the County Council for 2009/2010. Fergal was appointed a Peace Commissioner in 2012. Fergal is a serving member of the Carlow-Kilkenny Education Training Board, the Board of Carlow Museum and was Chairman of Carlow County Council for the year 2014/2015. Fergal is principal of St. Joseph’s NS, Carlow Town. This is an infant boys school with a mixed pre-school ASD unit attached. He recently completed a Masters of Education through St. Patrick’s College in Drumcondra, Dublin. Fergal is married with two children.